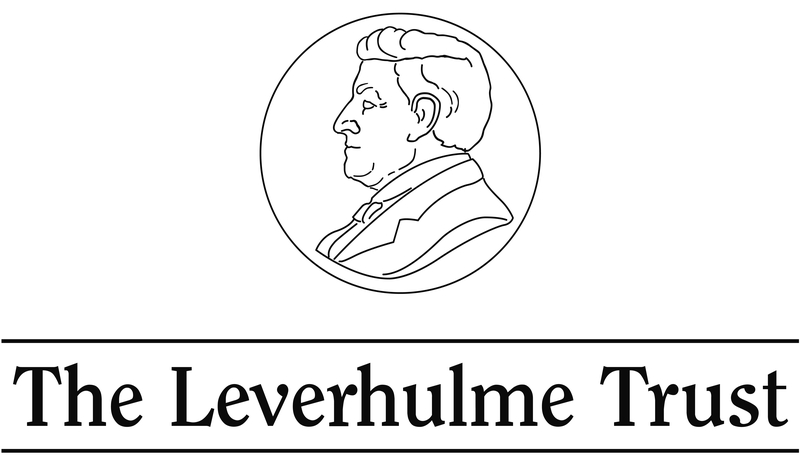 Pompeian Connections was begun in 2013 to document the Leverhulme Trust funded research project ‘Social Network Analysis of Pompeii’. This project was two-fold: producing a prosopographical study of the town’s population from the inscriptions, graffiti and dipinti, and then applying network theory to analyse the form and function of the networks within the community. It has since expanded to include a study of elections and voting processes in Pompeii and beyond as a result of working with the dipinti, and additional topics related to the ancient world, graffiti, and art. After completing a BA in Anthropology and History at The American University in Washington, D.C., I moved to the UK for post-graduate studies at the University of Reading, where I obtained a MA in the City of Rome, and my PhD in Classics. My doctoral dissertation was a comparative study of the monumental tombs of Pompeii which used the development of commemorative styles of the funerary structures as a means for assessing the social, economic, cultural, and historical evolution of a specific population. After a teaching fellowship in ancient history at the University of Reading in 2011-12, and another in ancient history and archaeology at the University of St. Andrews in 2012-13, I was awarded a Leverhulme Early Career Fellowship for this project, which I undertook in the Faculty of Classics at the University of Oxford. How to sign up for your blog? Very interesting! Thank you.